Interested in having a wedding at Camp Stewart? 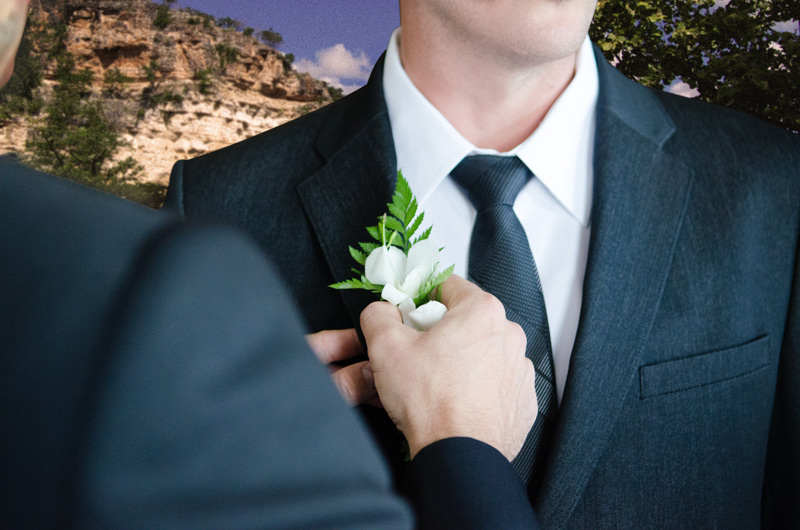 Located deep in the heart of the beautiful Texas Hill Country, Camp Stewart offers different settings and options for those looking for a location to host their special day. Rates start at $7500 to use the property from Friday until Sunday. (Rates do not include use of cabins or other facilities). If interested, please contact us at (830) 238-4670 and get some more information specific to what you’re looking for!